Firestone Deluxe Champion tyres in stock now. 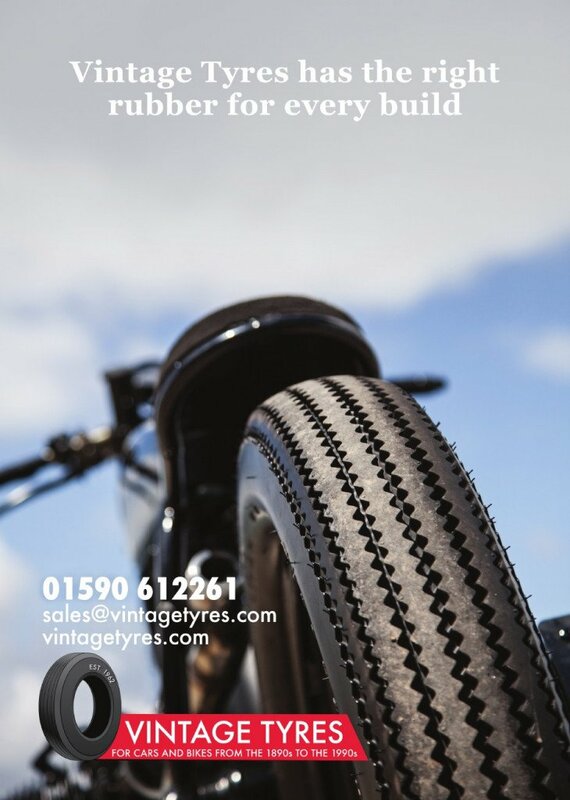 - Vintage Tyres Firestone Deluxe Champion tyres in stock now. Custom bike builders love the Firestone Deluxe Champion. The mixture of zig-zag tread and statement-making chunkiness means it’s on brats, bobbers, cafes and many bikes creating their own categories the world over. We only sell the genuine Firestone, anything else isn’t worth putting on your project. In stock now in these sizes: 350-16, 500-16, 350,18, 400-18, 450-18, 325-19, 400-19.